Is your school bushfire ready? Is your school bushfire ready? Do you have a SMS communications system in place for rapid emergency response? So, summer is here and school is almost over for another year. For lots of Australia however, it is also the start of bushfire season. It’s that time of year that we really need to look over our bushfire plans and ask the questions, ‘If a fire was rapidly approaching your school, just how quickly could you communicate with parents?’ and ‘In the worst-case scenario, how does your school handle your emergency communications?’. May the magic and thrill of the holiday season last well into 2017! Wow, what a busy year 2016 it has been! The MGM team would like to say a big thank you to all the lovely people we have worked with this year, especially the amazing schools, incredible admin staff and Principals. 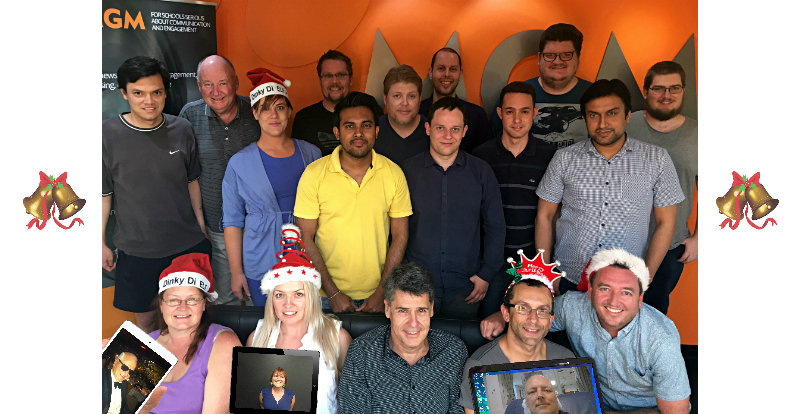 May you all have a wonderful holiday period and we will be looking forward to talking to you and working with you again in 2017.